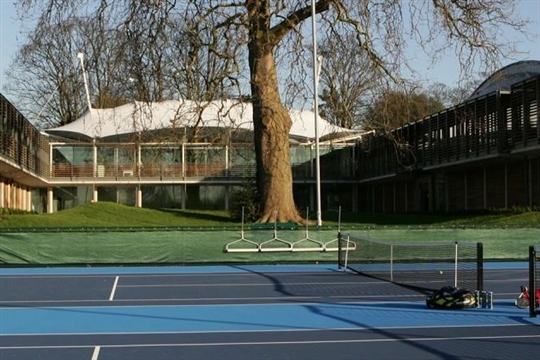 We offer classes at the National Tennis Centre in Roehampton from October to April. Classes are on Wednesdays on outdoor, floodlit courts at this prestigious venue. (For those in Sheen, the NTC is just a quick 10 minute walk from Palewell Common). To book a class please click on the links below. Note that all NTC classes are 90 minutes long. Bookings part way through the term are always welcome subject to there being space in the class.